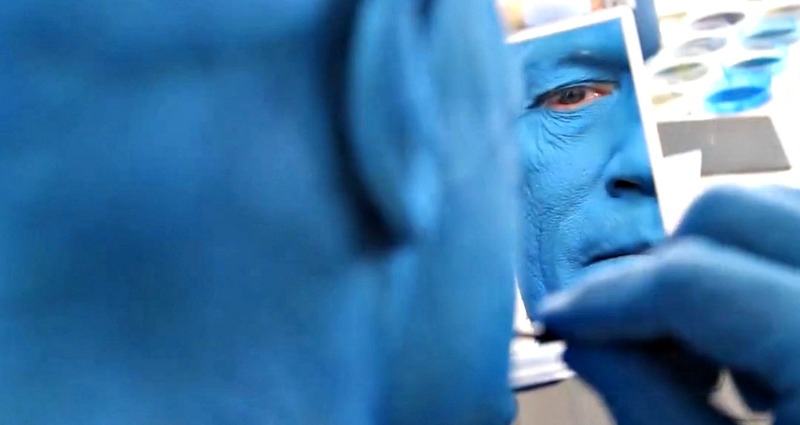 Behind the Scenes: Making Yondu! 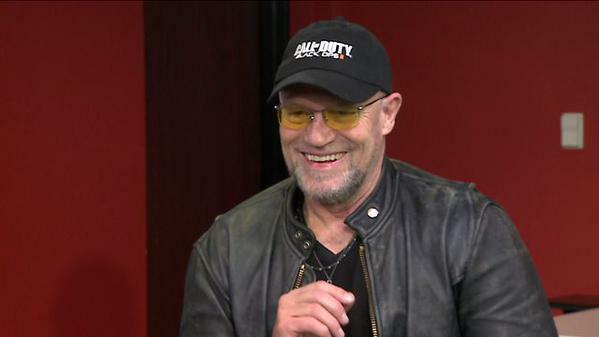 WGN Morning News -Rooker on Merle, Wizard World & New Movie Co-Star Surprise! 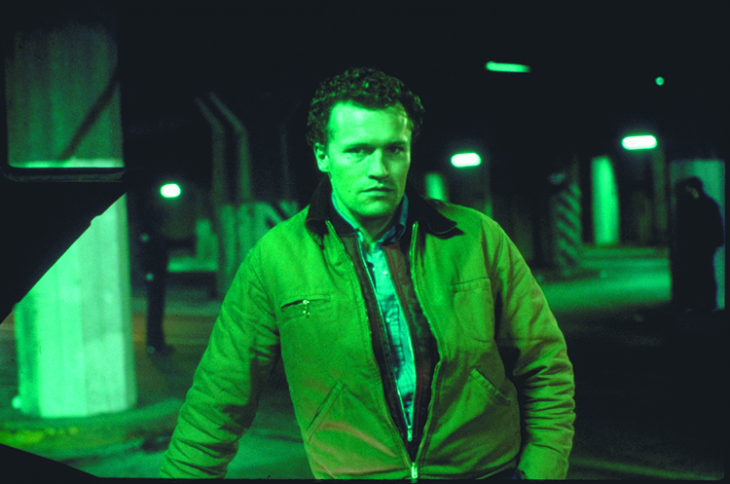 Report from the Zombie Survival Crew, Special Forces Commander Michael Rooker on the front lines! 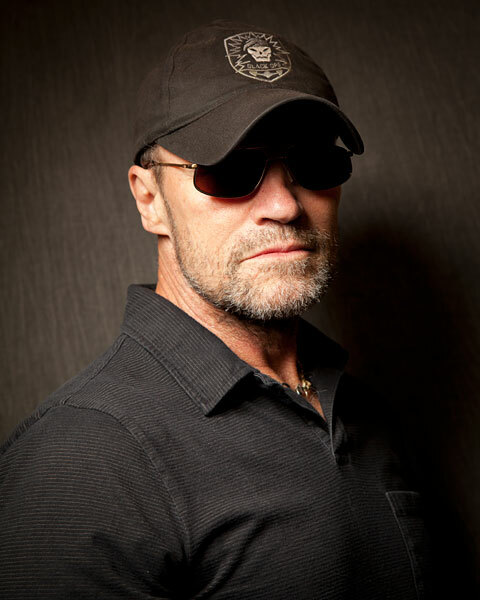 Rooker on The Comic Book Show tonight!